It is often said that sport has no place in fiction. Why would you script a drama based on the events sport consistently produces? The reality is far more entertaining. A good documentary is a testament to this and there are some great sports documentaries on Netflix right now. In many ways, a good sports documentary is similar to a good film. Narrative, authenticity and compelling storylines are crucial. Netflix is home to some brilliant series and the same is true for the genre of sport. 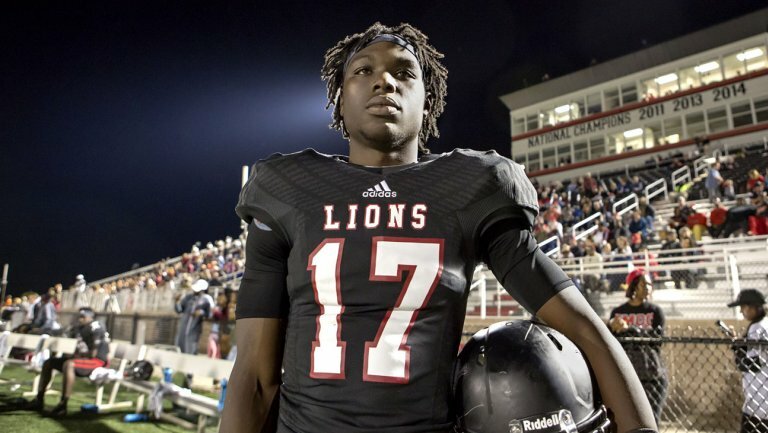 Now in its third season, 'Last Chance U' persists as the beat-for-beat perfect depiction of the brutality and hardship required to make a living playing American Football. The latest installation tilts away from the familiar setting of Scooba, Mississippi to another junior college in Independence, Kansas. The show combines superb cinematography of America’s underbelly with the tales of various young American football hopefuls vying for Division 1 College Football. This sports documentary isn't just one episode but three seasons and thus will require a lengthy commitment, but it is worth it. The gold standard in depicting the immense tale that is cyclist Lance Armstrong's rise and fall. 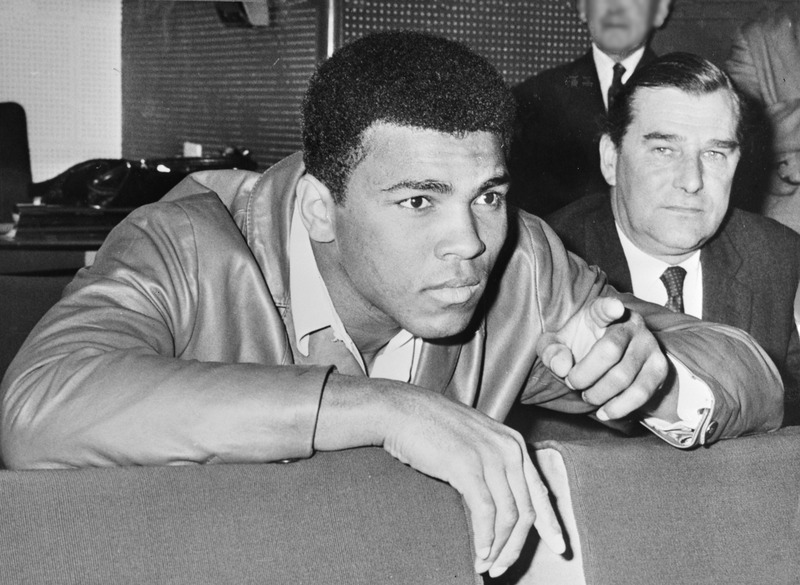 The documentary tells the story of the greatest fraud in sporting history. A must-have on any Netflix watch-list, and not just for sports documentaries. The Academy Award-winning movie begins with documentary maker Bryan Fogel's experimental doping regime and suddenly finds itself in a global doping scandal. An eye-opener for sports fans and compelling for film fans. The best football documentary on Netflix. It is in French but subtitled in English, and if you don't mind putting up with that, it's well worth your time. The documentary charts the remarkable rise and fall of the French national side since 1996, encompassing French society and politics in the process. The four strongest men on the planet competing against each other. A revealing insight into the life of a powerlifter. Starring four 400 pound giants Eddie Hall, Hafthor Bjornsson, Brian Shaw and Zydrunas Savickas. A 2014 documentary film about the Portland Mavericks, a defunct minor league baseball team in Portland, Oregon. A rivetting anti-establishment, underdog rages against the machine story that is a comfortable one hour and twenty-minute watch. An underappreciated sports documentary on Netflix. 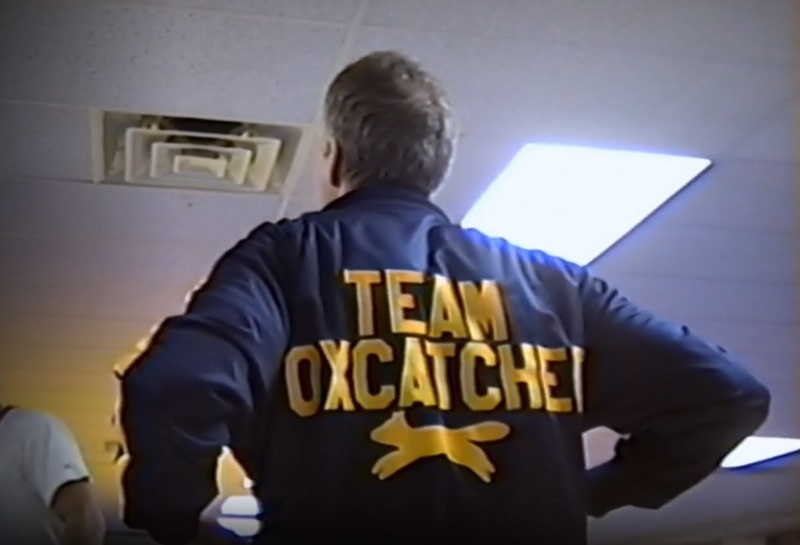 The life of Dave Schultz, a professional wrestler who was part of 'Team Foxcatcher.' An engrossing story of murder and the fall-out that at times feels like a blockbuster thriller rather than a sports documentary on Netflix. The ultimate easy watching. Short, nostalgia hits that delve into various Premier League icons, from Thierry Henry to Paul Ince. With a maximum length of just 25 minutes, the episodes are a comfortable watch for a lazy Sunday. No one has been the focus of more books, podcasts, documentaries and films that iconic boxer Muhammad Ali. However, for a one-stop shop including exclusive interviews with his wives and daughters this documentary is a comprehensive option. It is a lengthy effort at almost two hours long but a superb account of the makings of one of sport's most compelling figures. Not strictly sports related, but it is a stunning insight into an industry that continues to endure an uncomfortable relationship with sport. Theroux's documentaries are also worth a watch and this is no different as he explores the movers and shakers who invest thousands into slots and crap tables and the individuals profiting from it.